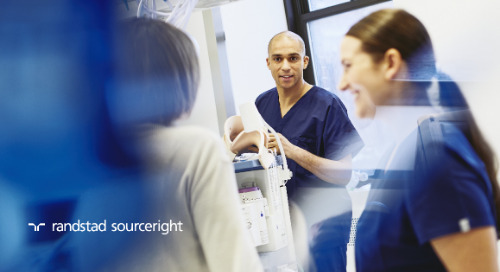 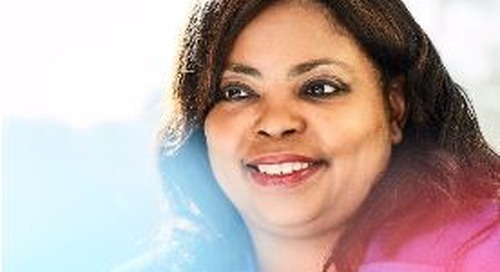 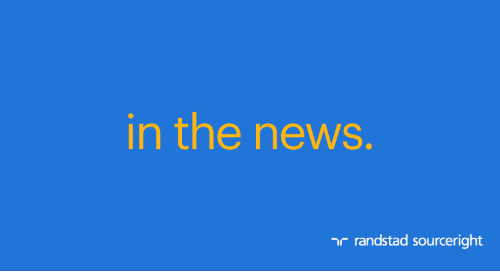 Spend Matters: Randstad Sourceright extends its innovation streak with Talent Velocity. 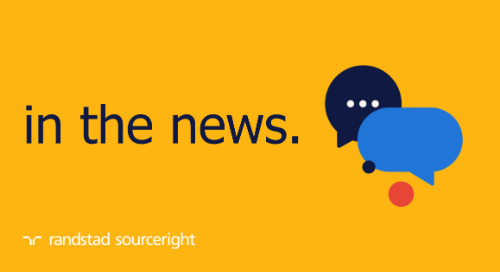 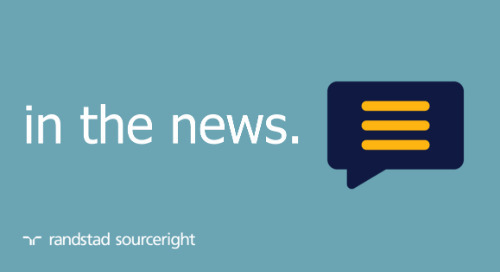 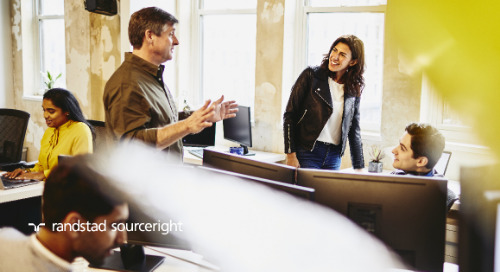 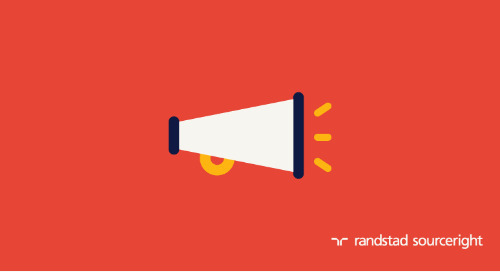 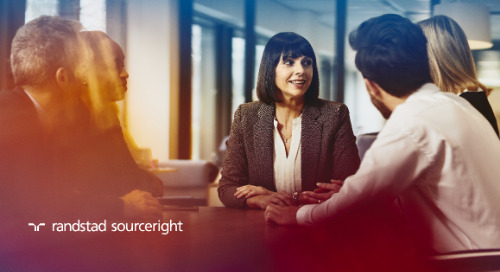 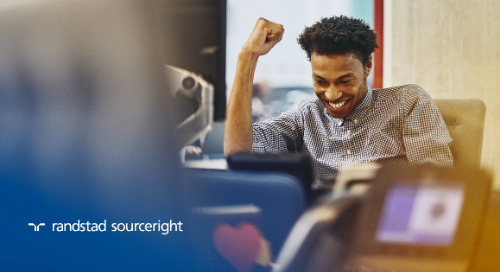 Home » in the news » Spend Matters: Randstad Sourceright extends its innovation streak with Talent Velocity. 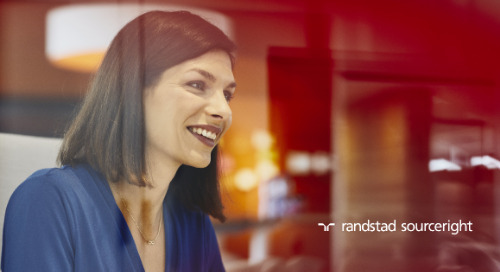 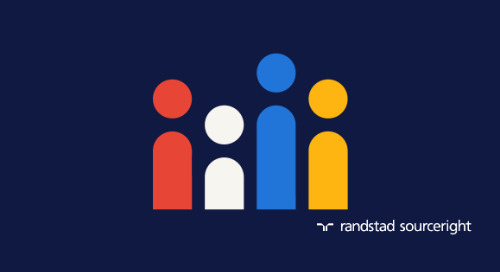 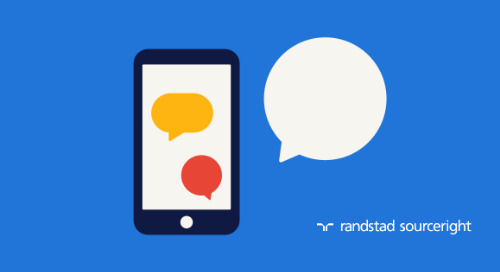 Randstad Sourceright recently launched a new breakthrough in HR tech: an integrated talent acquisition, candidate engagement and client relationship/collaboration platform known as Talent Velocity. 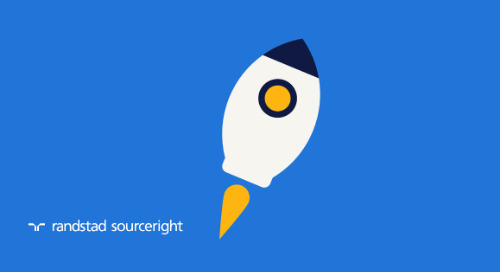 But this is just the latest in the company’s investment in a formal innovation strategy. 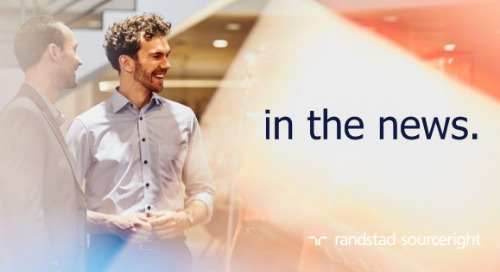 Driven by our global Talent Innovation Center, and supported by the Randstad Innovation Fund, our strategy has helped employers get the most out of their talent acquisition technologies and transform their recruiting experiences through big data, analytics, machine learning, sourcing and screening, and selection tools. 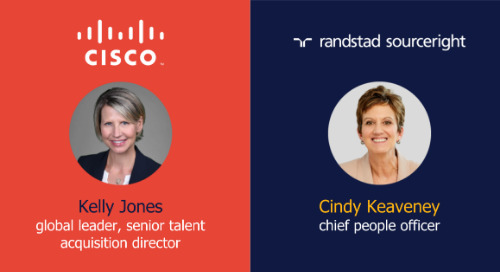 Talent Velocity heralds in a new era of innovation in HR tech, bringing AI, machine learning and predictive talent analytics together in a single, integrated digital platform. 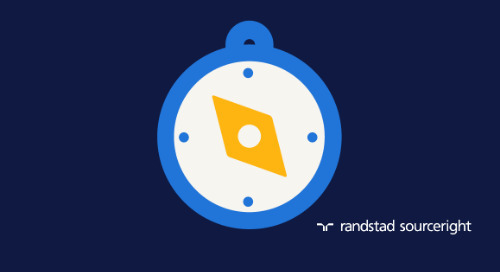 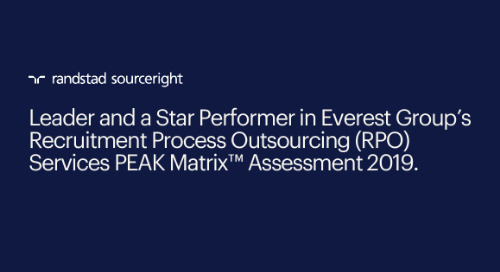 This platform builds on Randstad Sourceright's proprietary TalentRadar technology, which translates raw data, market trends and industry insights into predictive talent acquisition and retention strategies. 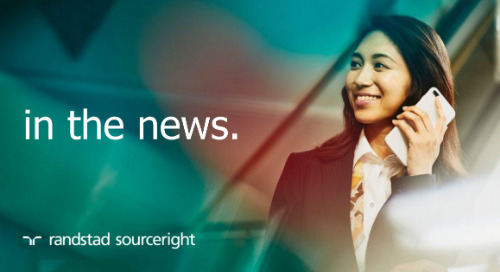 Get the whole story in Spend Matters and check out the Talent Velocity video for a closer look at this revolutionary new platform. 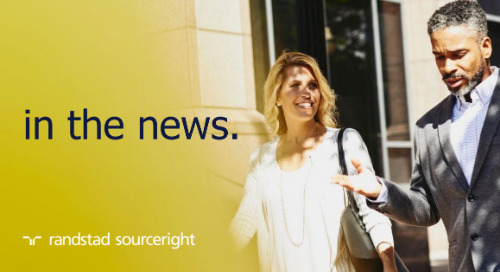 Atlanta Tribune: close the gender gap to improve your bottom line. 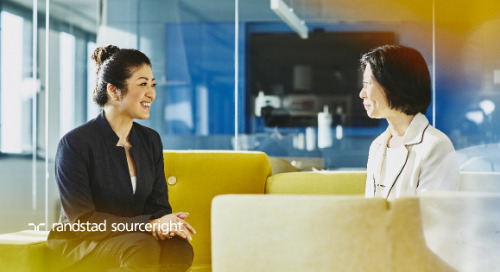 Business Vancouver: HR has a seat at the C-suite table.